We are excited to be one of the events in Area 1 to host a Modified Division for 2019! Modified is a new USEA level, in between Training and Preliminary. We will now be hosting divisions Intro through Modified, including a Foxhunter’s Division (BN level). The 4th Annual Donald T Holland Memorial Team Challenge! This will be a team competition created to foster camaraderie amongst competitors at all levels of competition. 4. 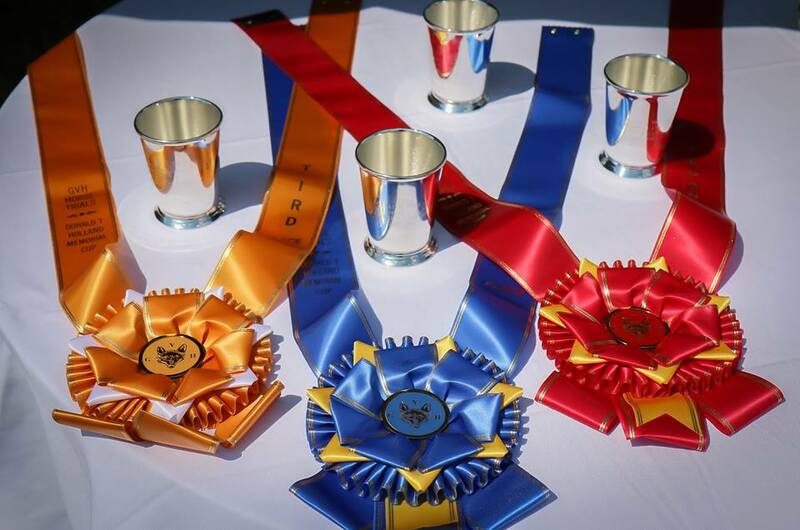 Awards are beautiful sashes 1 – 3 place for all team members. Contact the Secretary Kathleen Kirkwood at kirkwoodgvh@gmail.com for more information. Roots Tavern Road & Nations Road, Geneseo, NY. The Genesee Valley Hunt Horse Trials are sanctioned by the US Eventing Association and USA Equestrian. The dressage phase is designed to test the horse’s physical development, mastery of the basic gaits and obedience to the rider’s unspoken commands. This phase tests the endurance and jumping skill of the horse over open country. It challenges the competitors’ knowledge of pace and the ability of their horses over various terrain. The object of the show jumping phase is to prove that after the endurance demonstrated on the cross country course, the horse still has the suppleness, energy and obedience necessary to continue in competition. 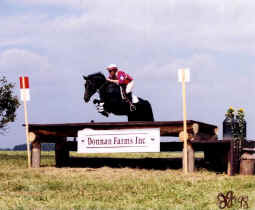 Horse Trials comprise three distinct tests during which a competitor rides the same horse throughout, a dressage test, a cross country test, and a show jumping test. 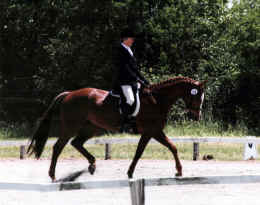 The dressage phase on Saturday is held at Hideaway Farm on Roots Tavern Road. It is an ideal location with two beautiful sand rings and plenty of well groomed grass areas for an additional ring and warming up. 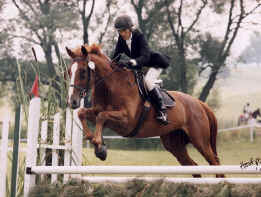 The site of the cross-country and show jumping competitions, on Sunday, is the Nations Farm, on Nations Road. The area is open, with rolling hills, and good viewing for spectators. The show jumping or “stadium” phase of the Horse Trials is set in a natural amphitheatre on the Nations Farm, below the food and patron tents. There is no charge for parking or spectators, but there is a fee to enter the patron tent and enjoy all of its benefits.